A very special house with the most beautiful of gardens, over-looking the Vale of Wardour. Non-accommodation. Seats up to indoors and the total venue capacity is 200. Hatch House was built in the early 17th Century by Lawrence Hyde. His third son Edward Hyde was created Earl of Clarendon and Lord Chancellor in 1660 by Charles II. His daughter Ann married James Duke of York, later James II. Their two daughters Mary and Anne became successively Queens of England and Scotland after James II was overthrown. 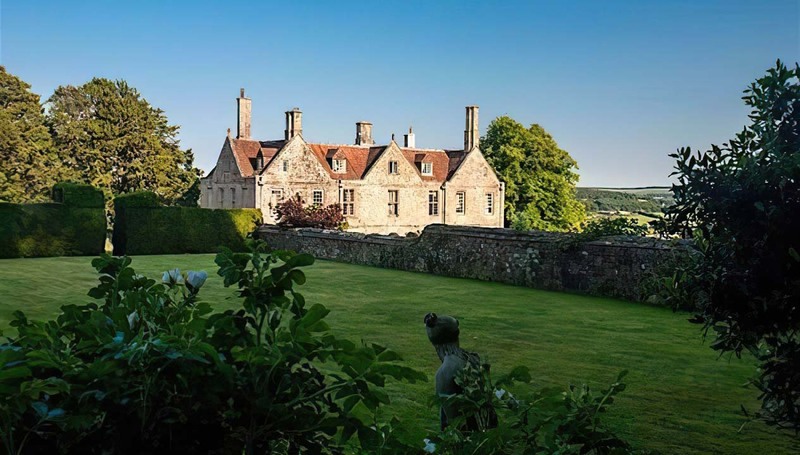 Hatch House is the private home of Sir Henry and Lady Rumbold. It is suitable for smart country weddings and special events (the house welcomes the Covent Garden Ballet every summer, and often hosts other arts events, particularly musical). There is no overnight-accommodation at the house itself, although there are plenty of local B&B’s and small hotels nearby. 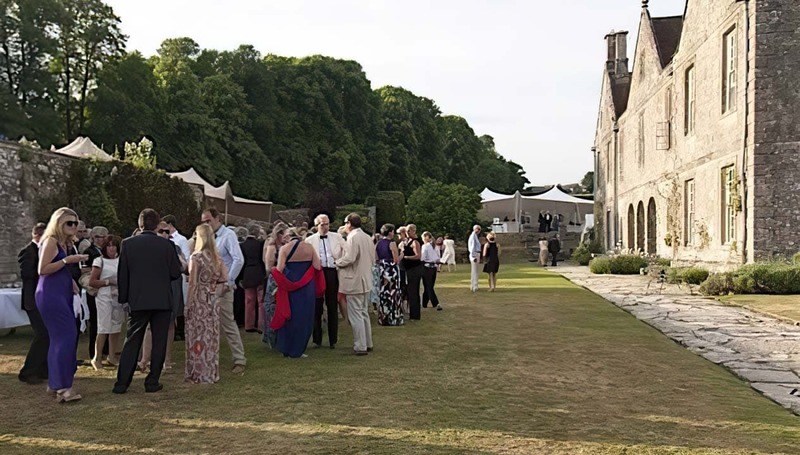 Guests are invited to use three of the reception rooms, or to use a marquee set within the beautiful gardens. The gardens themselves contain something very special: the walled Dutch garden. It dates from the 17th century, and is set on two tiers, suggestive of an amphitheater. 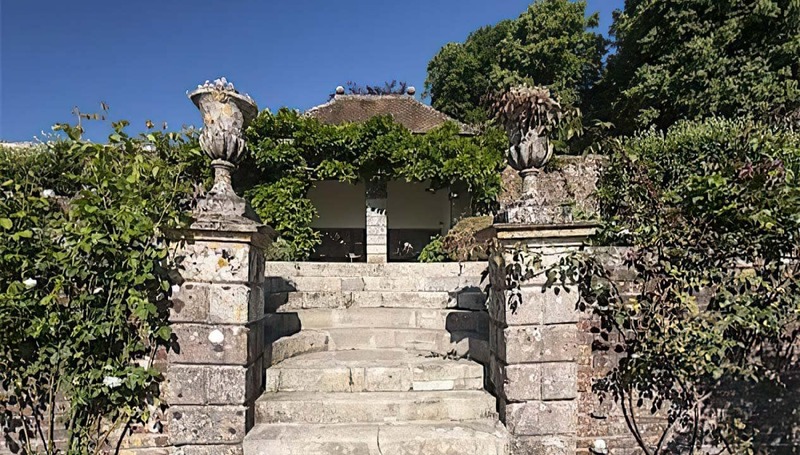 The Dutch garden and surrounding lawns create a series of outdoor rooms, each set against the ravishing backdrop of the house or the Vale of Wardour. Although the garden is on different levels, most of it can be reached by guests with limited mobility. 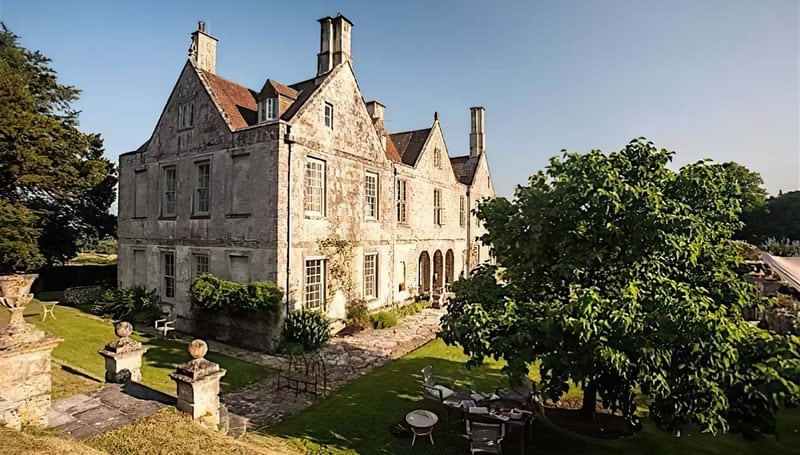 Hatch House is just west of Salisbury, on the Dorset/Wiltshire border, within the West Wiltshire Downs. It’s beside the bustling village of Tisbury, which has a station taking trains from Waterloo. Hatch House is best suited to one or two-day party-style events, rather than using the house as a base for other activities. Hatch House excel at helping you create extraordinary and beautiful weddings. The house holds a civil ceremony license for the dining room, the stately porch and the pavilion within the Dutch garden. The dining room can hold up to 45 guests, the Dutch garden up to 200. The gardens can hold many permutations of tents, marquees and gazebos, within which guests can dine and dance and enjoy themselves. Hatch House was once part of a historic 17th Century manor house, home of the Hyde family (Anne Hyde was the mother of Queens Mary & Anne). It was rebuilt by the Arts & Crafts architect Detmar Blow in 1908 and the gardens were restored. In the late 19th Century Mrs Patrick Campbell stayed at the house as a guest of the Marchioness of Queensbury who had rented it as a ‘holiday cottage’. Hospitality second to none, on what was arguably the worst weather for a wedding. A fantastic venue for your event. Absolutely gorgeous gardens, a wonderful place for a wedding or party.